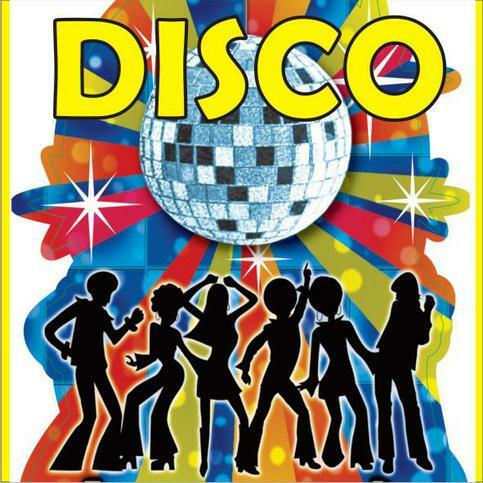 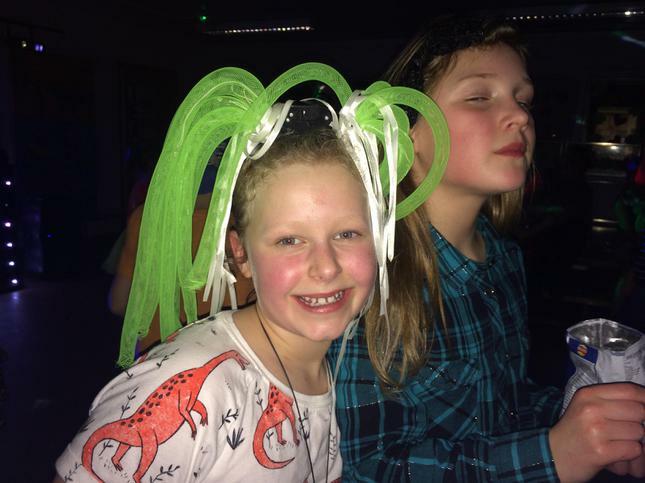 There were grooves, moves and fantastic crazy outfits. 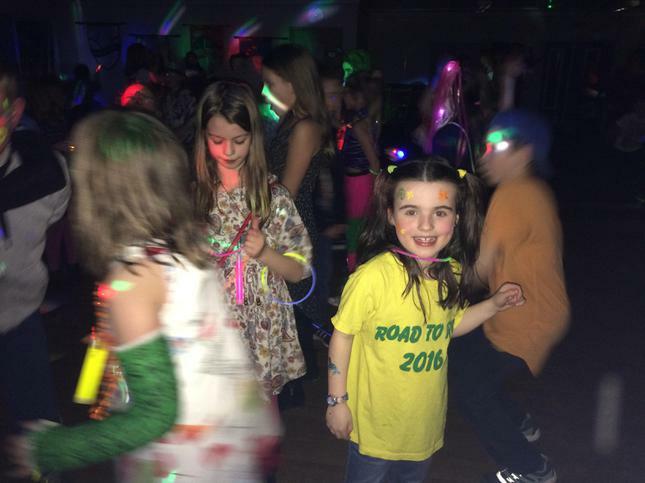 Most importantly there were huge smiles all round. 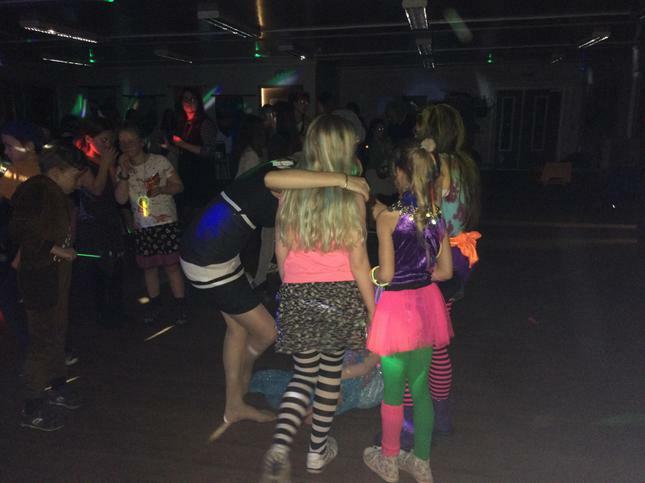 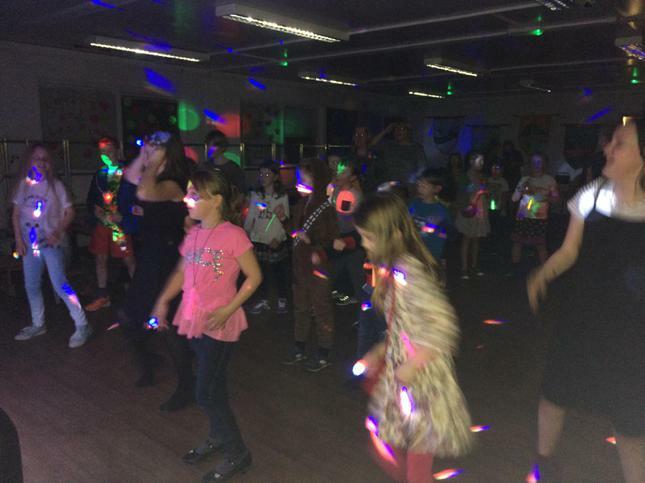 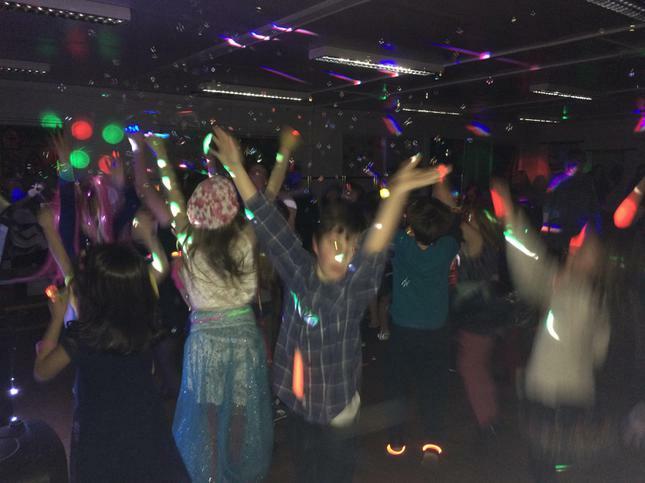 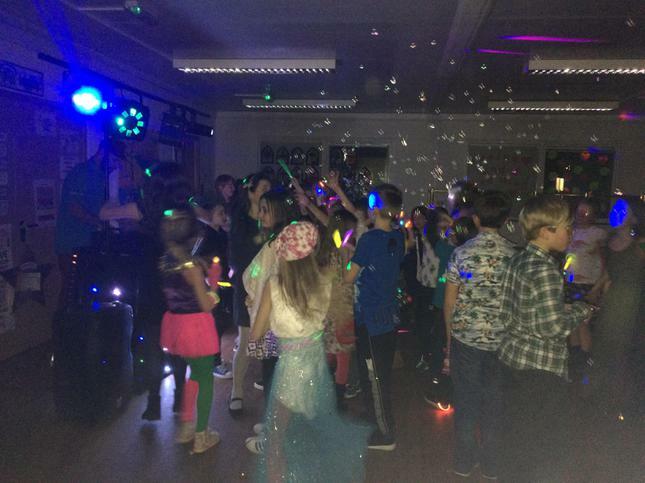 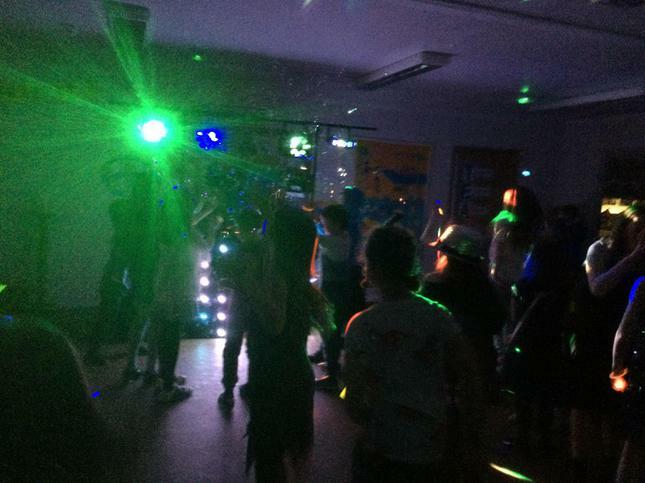 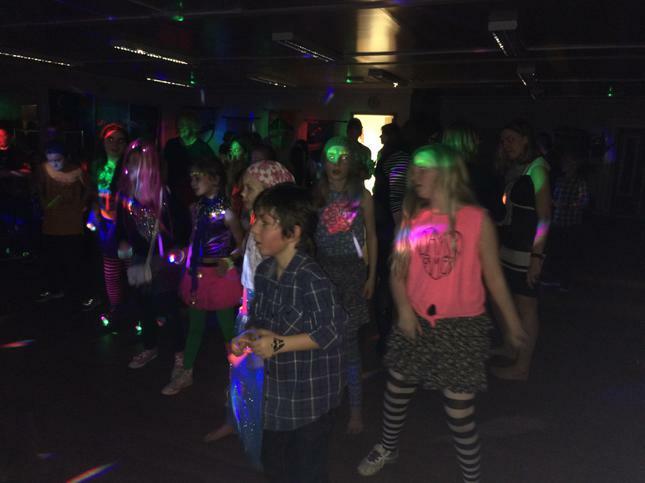 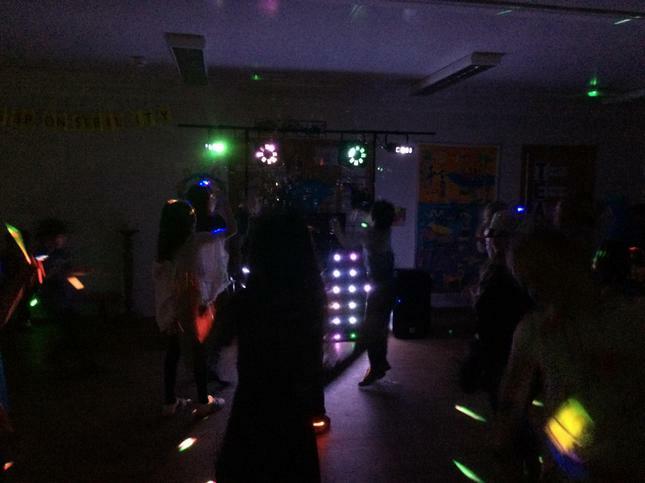 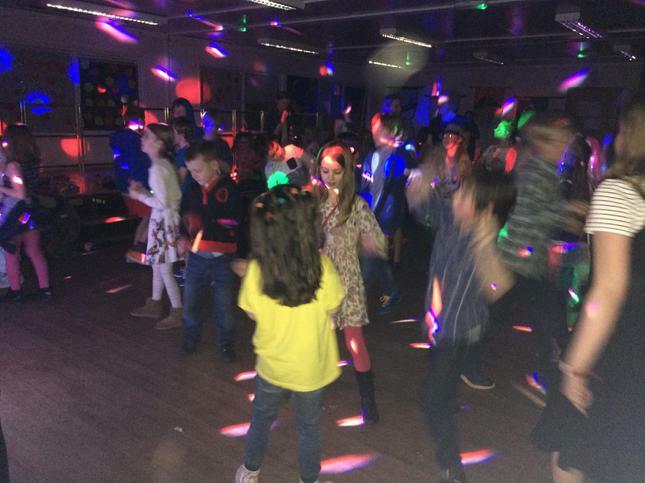 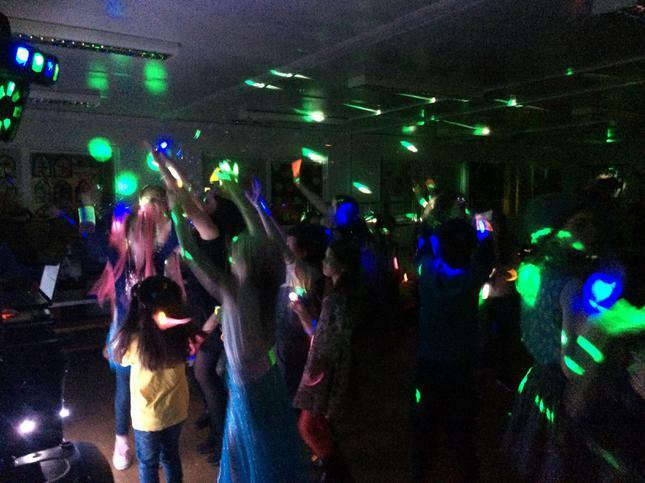 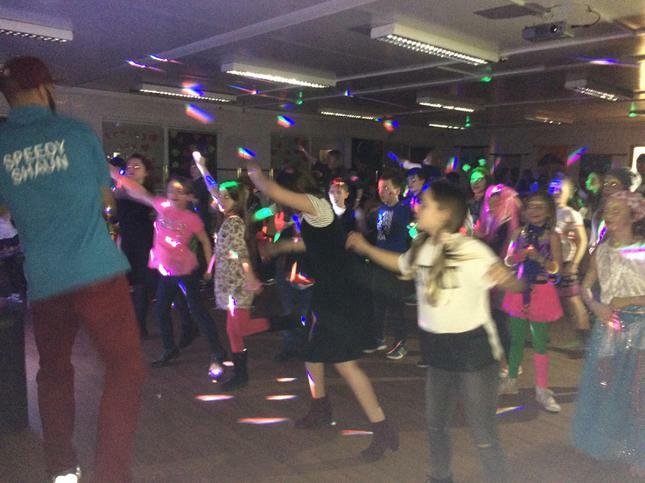 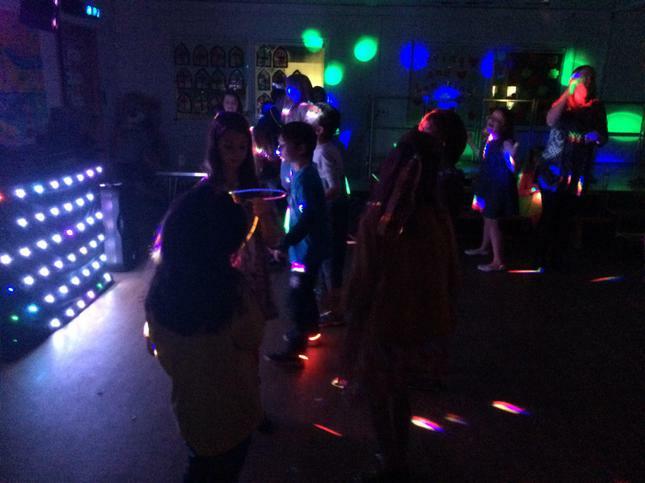 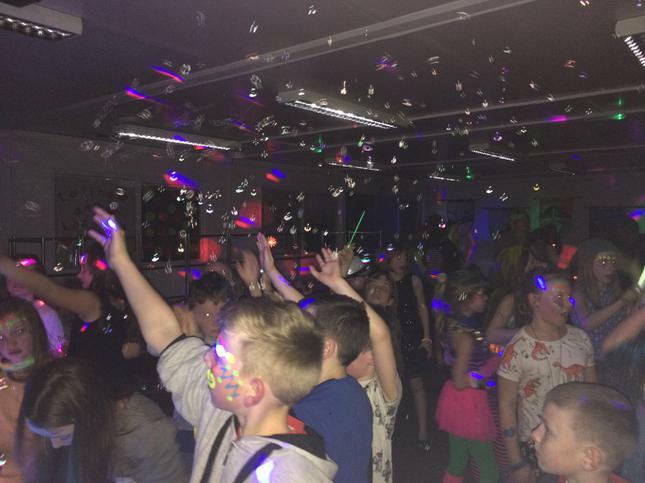 Parents, teachers and kids all had a brilliant time as Speedy Shaun got everyone on their feet. 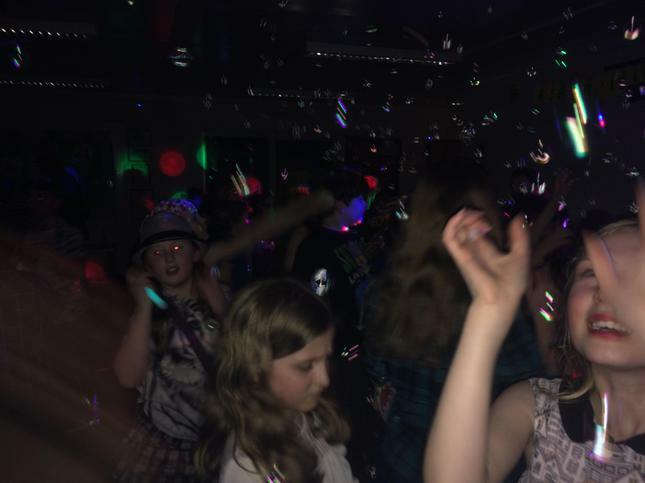 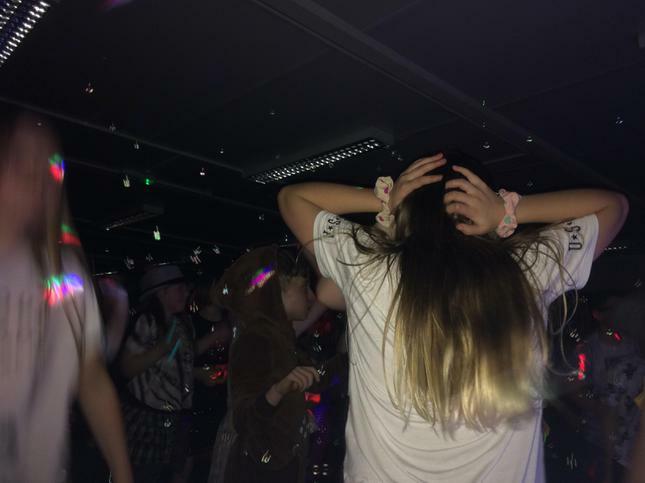 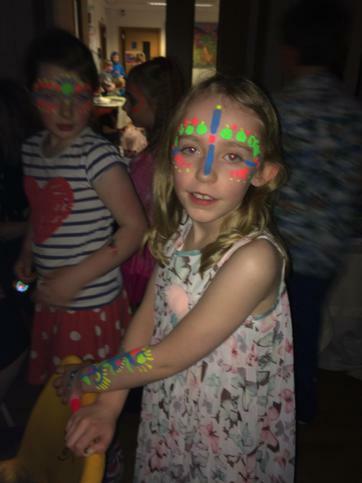 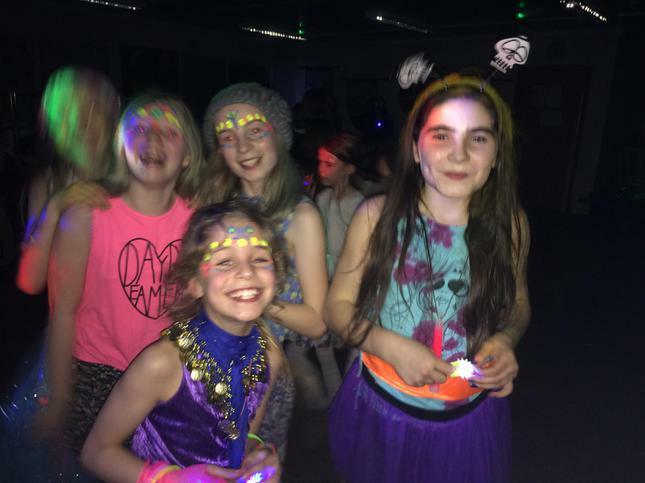 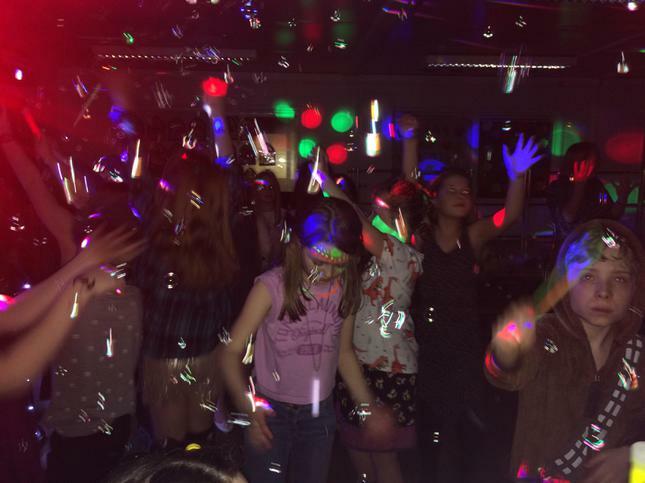 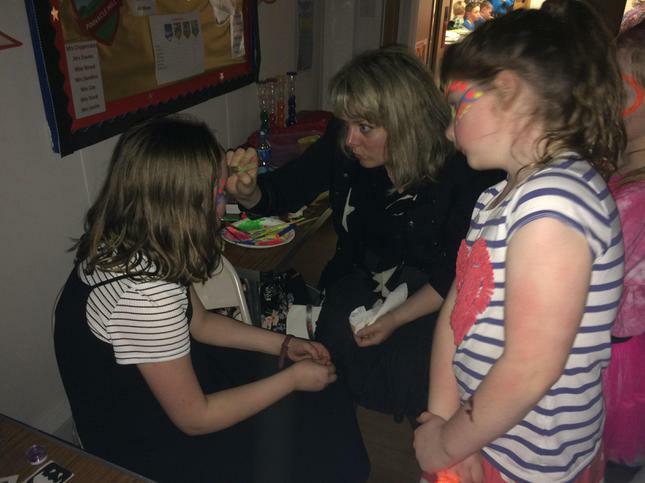 With the face painting, glitter tattoos, glow sticks, refreshments, signing children in and out and the clearing up afterwards, a big thank you goes to all the Friends, teachers and Year 6 who helped make it such a successful evening! 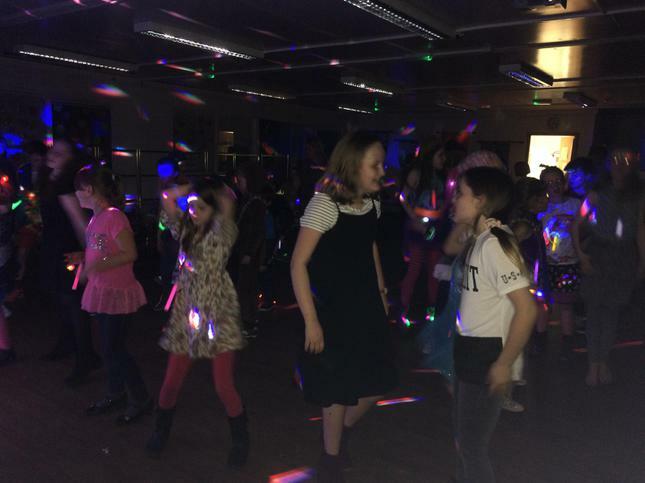 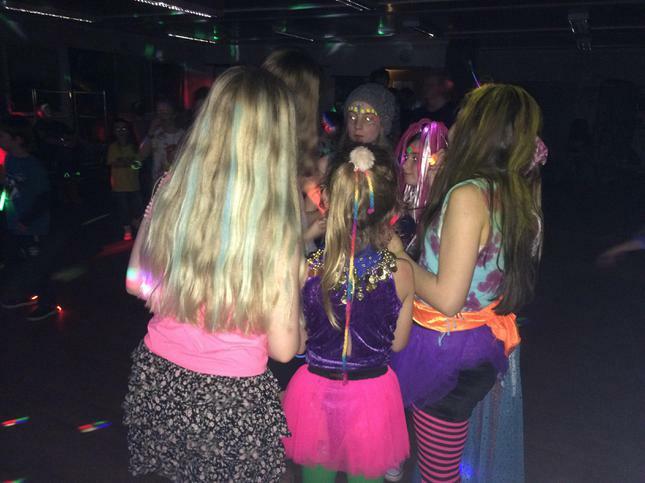 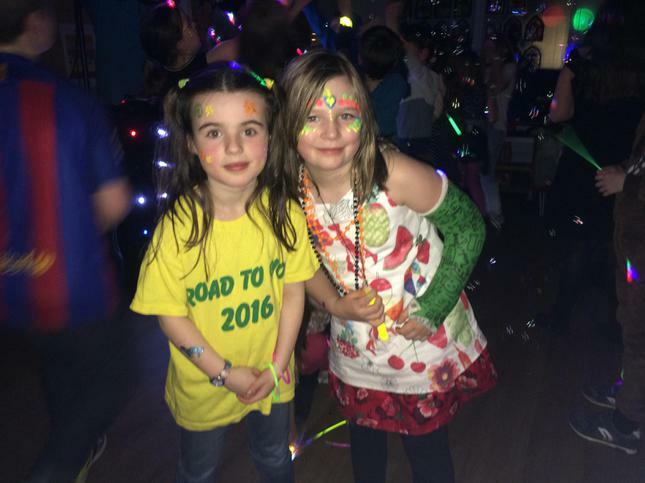 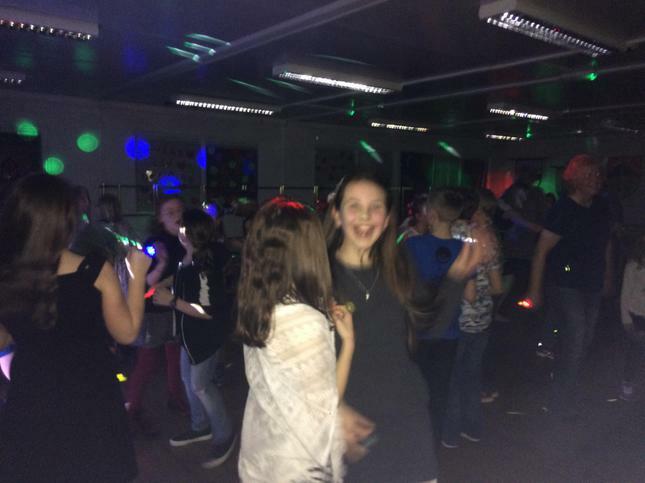 How much we raised: £173.00!